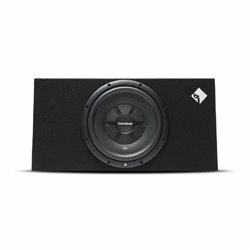 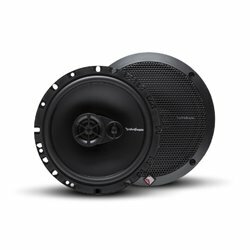 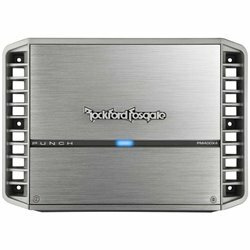 The new 2011 Rockford Fosgate P500X4D 4-channel amplifier is the perfect solution when looking to amplify some speakers or even some entry level subwoofers at the bridged impedance. 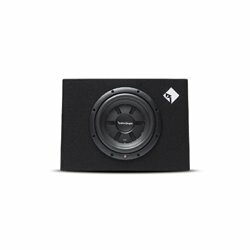 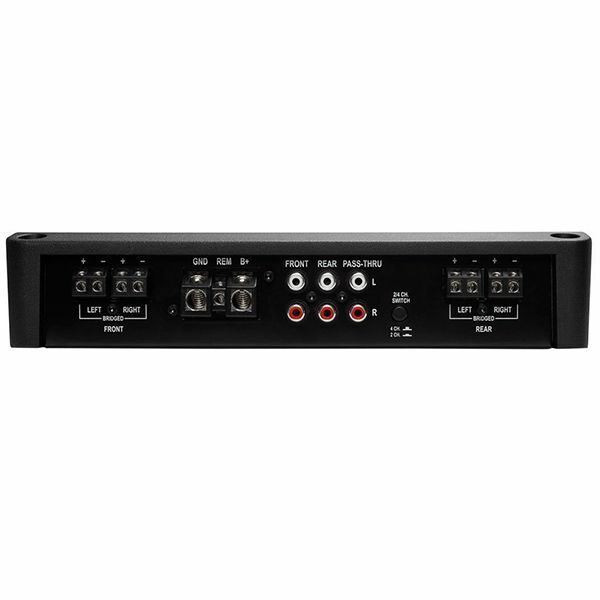 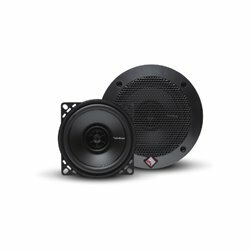 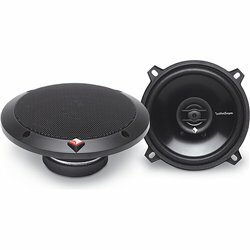 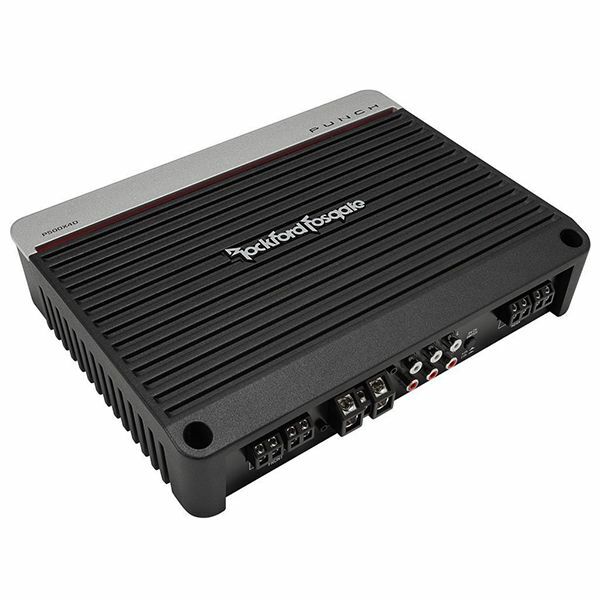 Low-level and high-level inputs will allow the installation of this amplifier into any car system, whether you have a factory installed system or aftermarket system, making it extremely versatile. 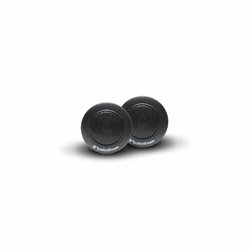 The variable high and low-pass filters allow for complete tuning of your music to meet your desired specifications. 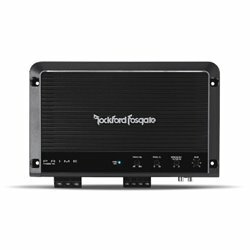 The 3-way protection circuitry will protect your amplifier from thermal,overload, and speaker short malfunctions. 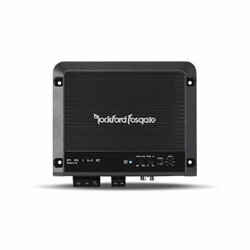 Its CEA-2006 compliance gives you piece of mind by guaranteeing that you will receive the listed power rating each and every single time. 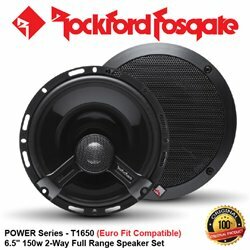 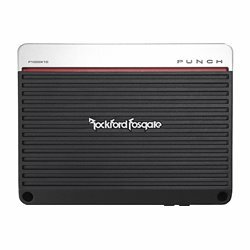 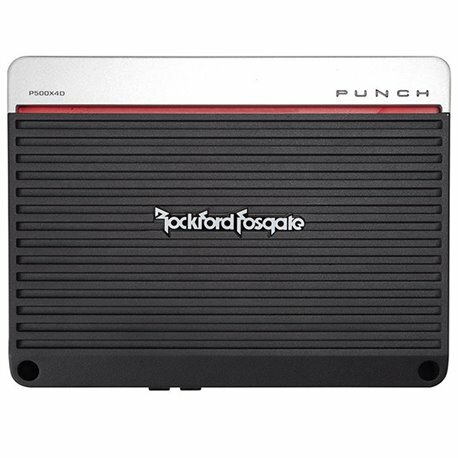 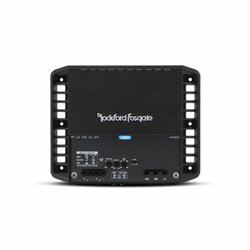 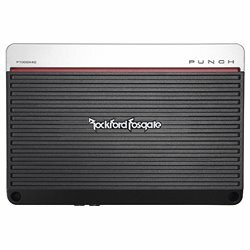 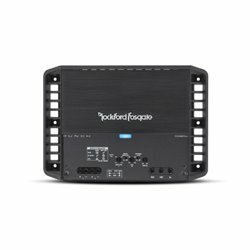 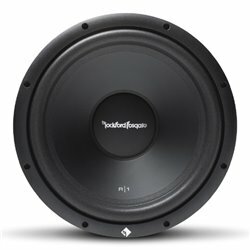 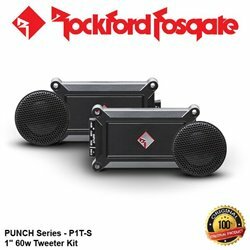 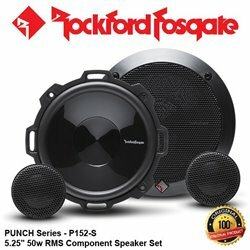 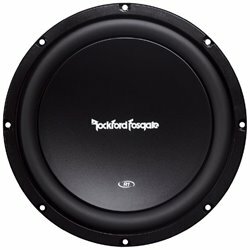 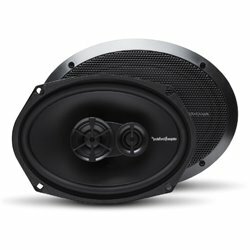 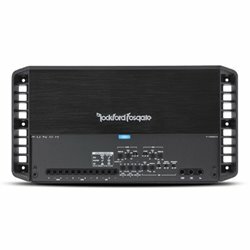 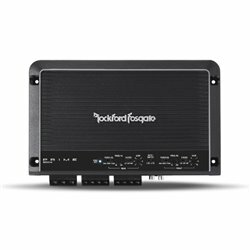 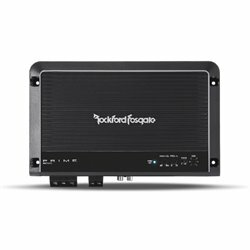 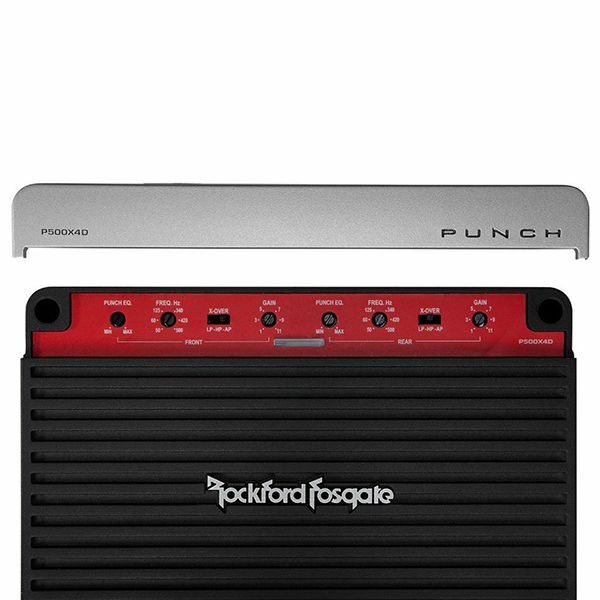 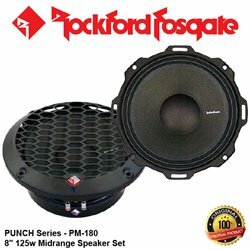 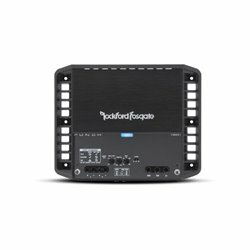 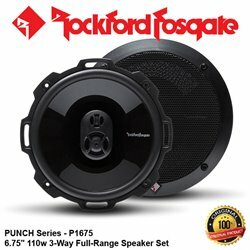 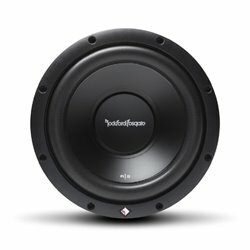 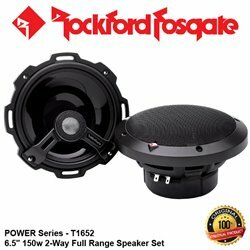 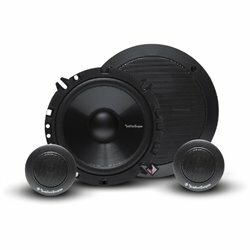 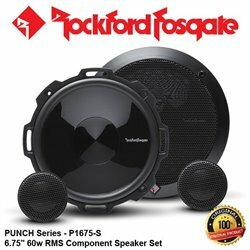 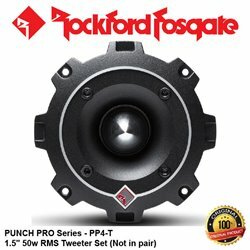 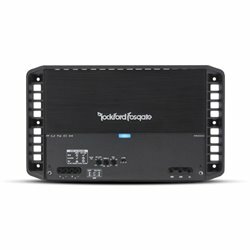 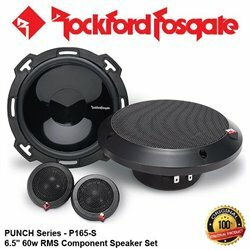 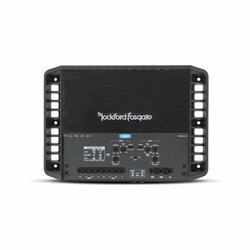 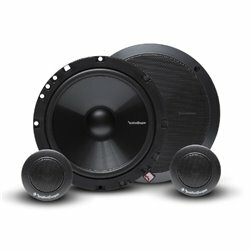 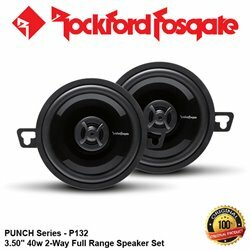 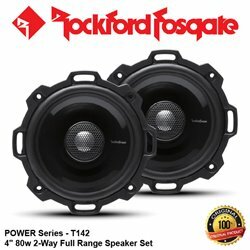 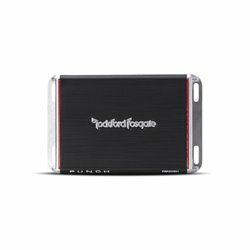 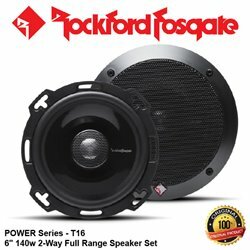 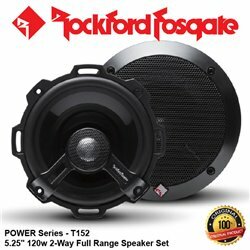 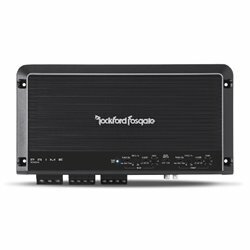 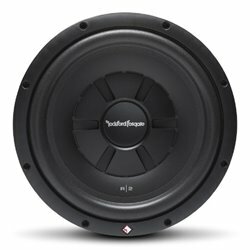 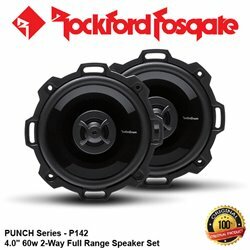 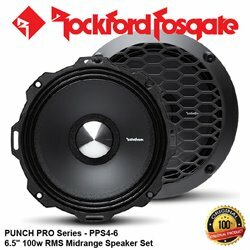 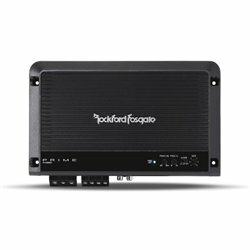 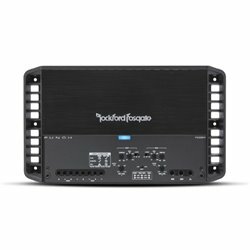 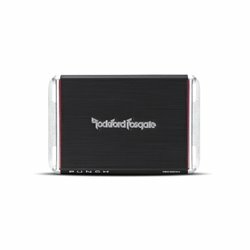 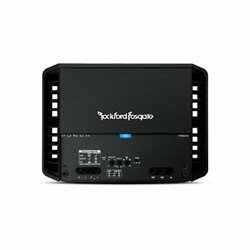 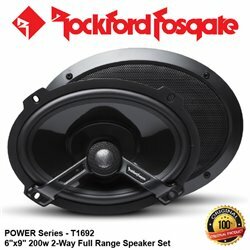 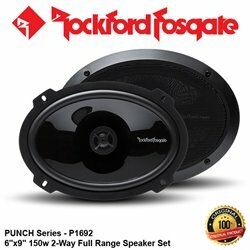 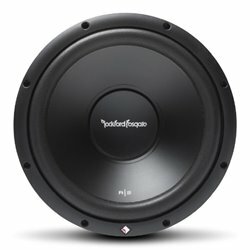 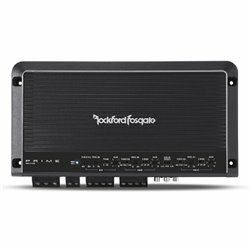 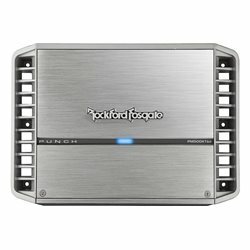 So when searching for the proper 4-channel amplifier, the Rockford Fodgate P500X4D is the answer to your search. 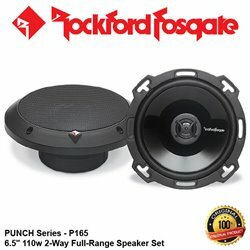 By buying this product you can collect up to 6498 loyalty points. 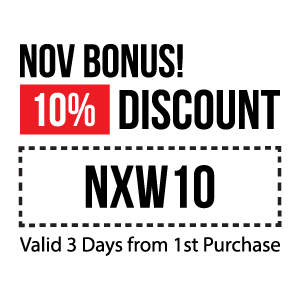 Your cart will total 6498 points that can be converted into a voucher of USD $16. 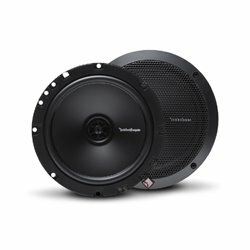 Bridged, 4 ohms: 220 watts x 2 chan.